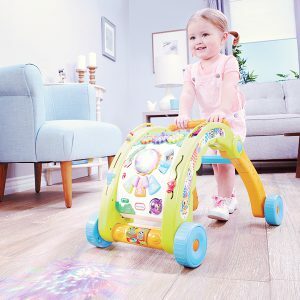 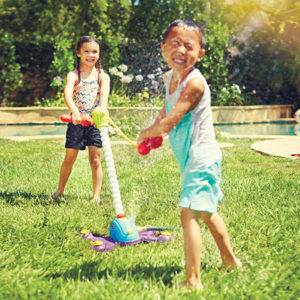 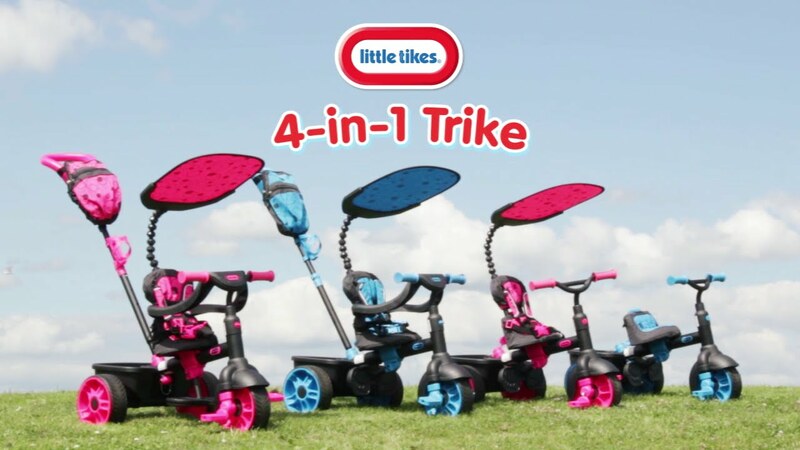 The Little Tikes Deluxe 4-in-1 trike was designed with both parent and child in mind for maximum comfort, convenience and ease of use. 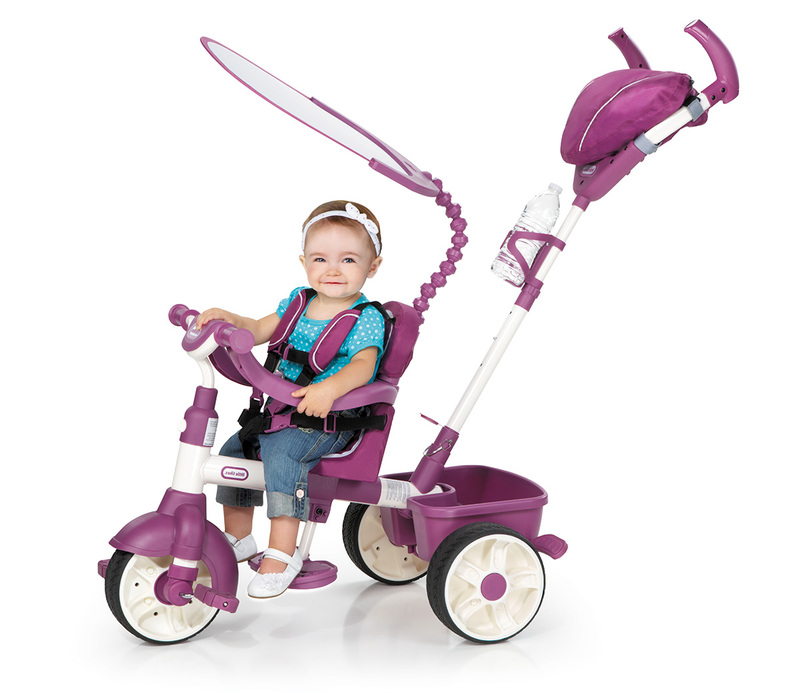 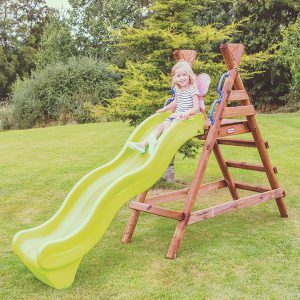 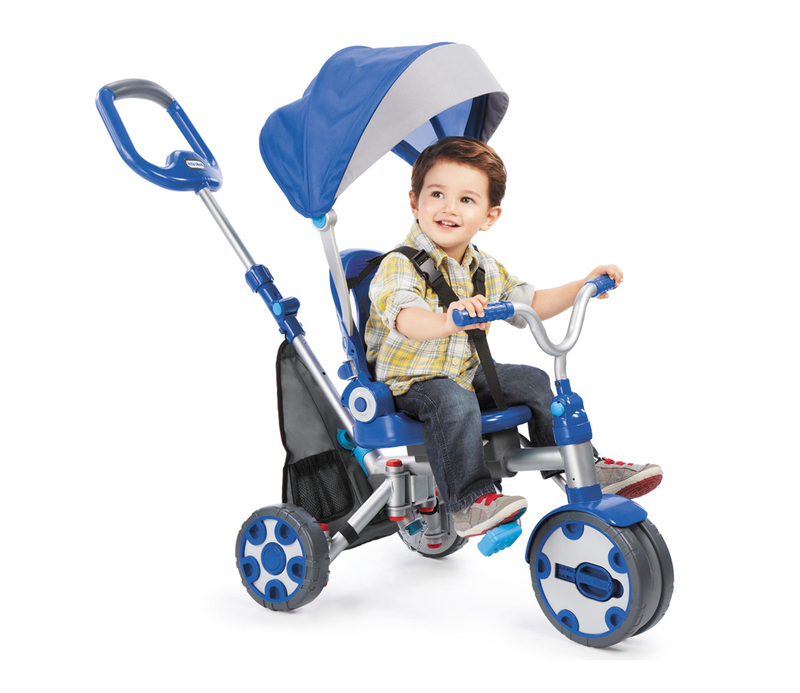 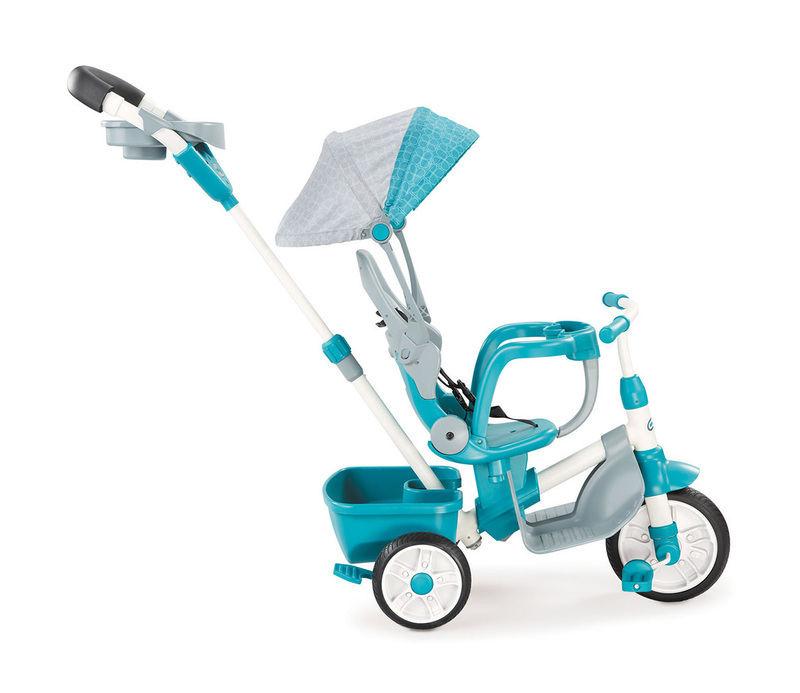 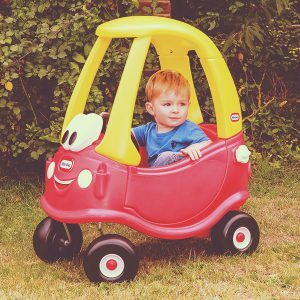 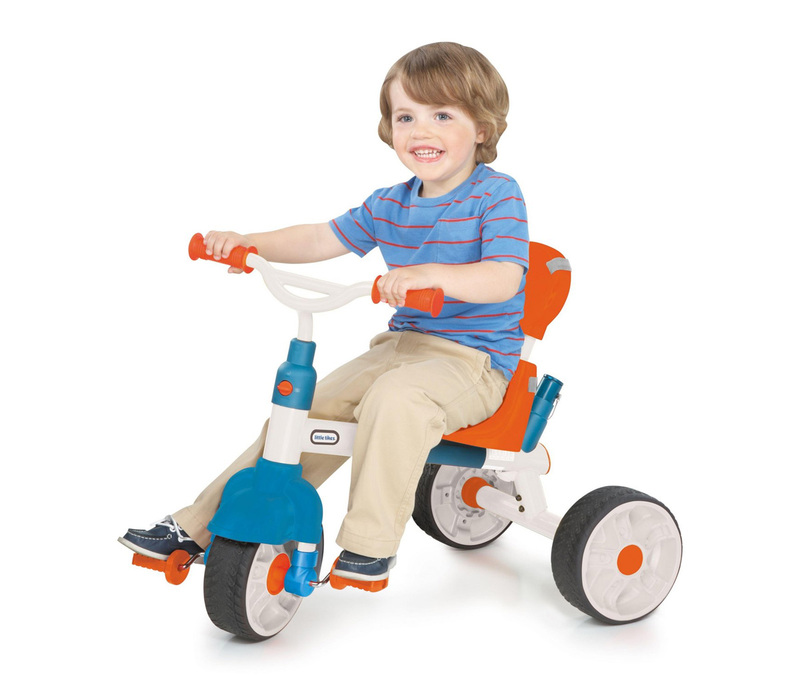 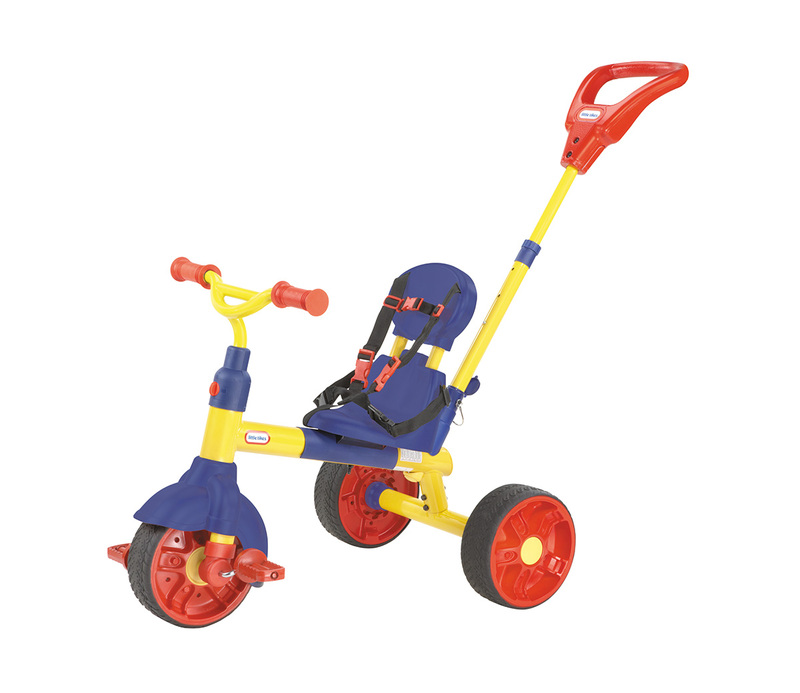 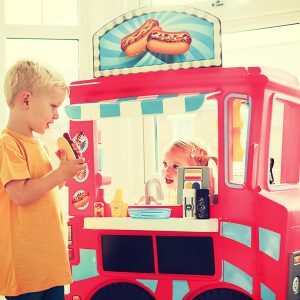 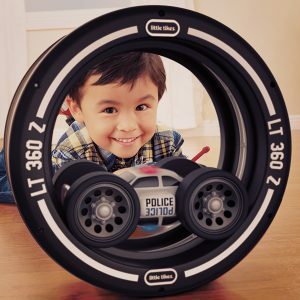 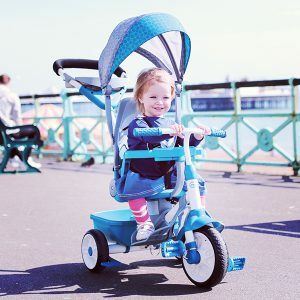 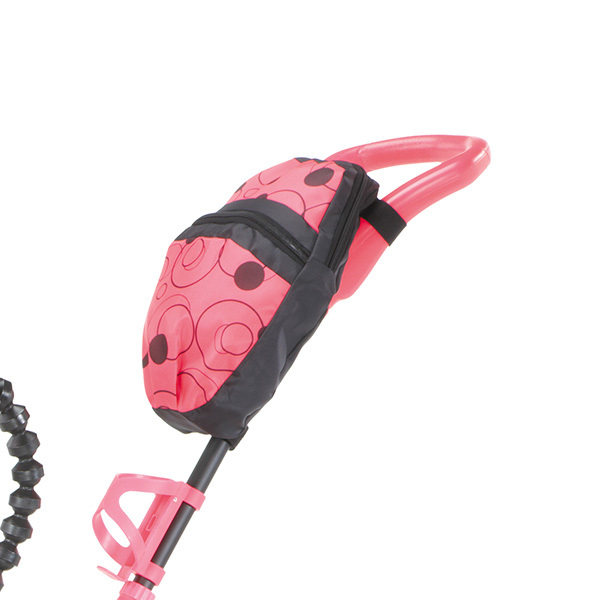 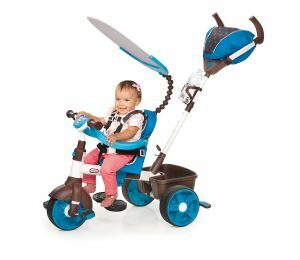 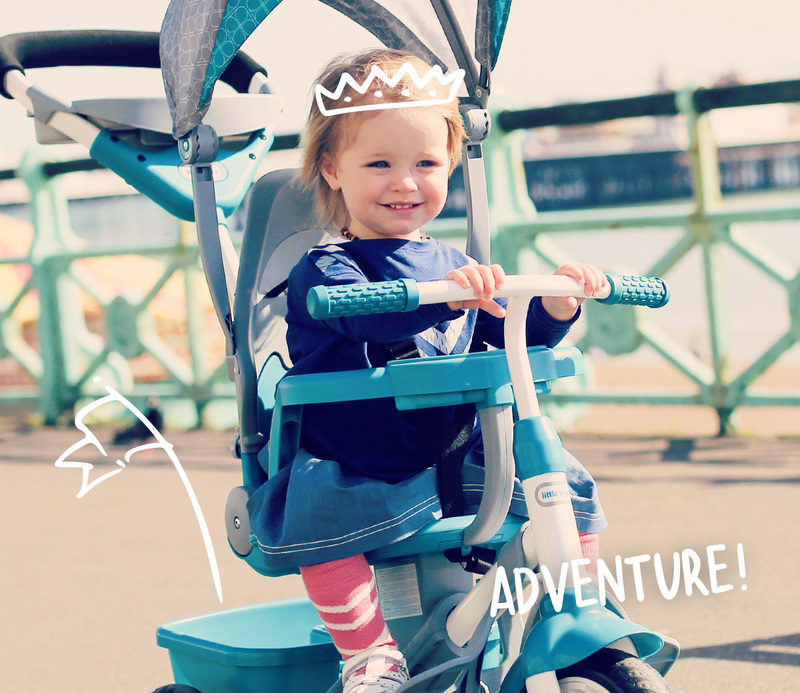 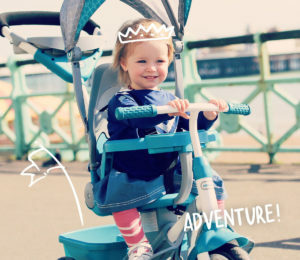 This trike features a padded seat, adjustable canopy and storage pouch. 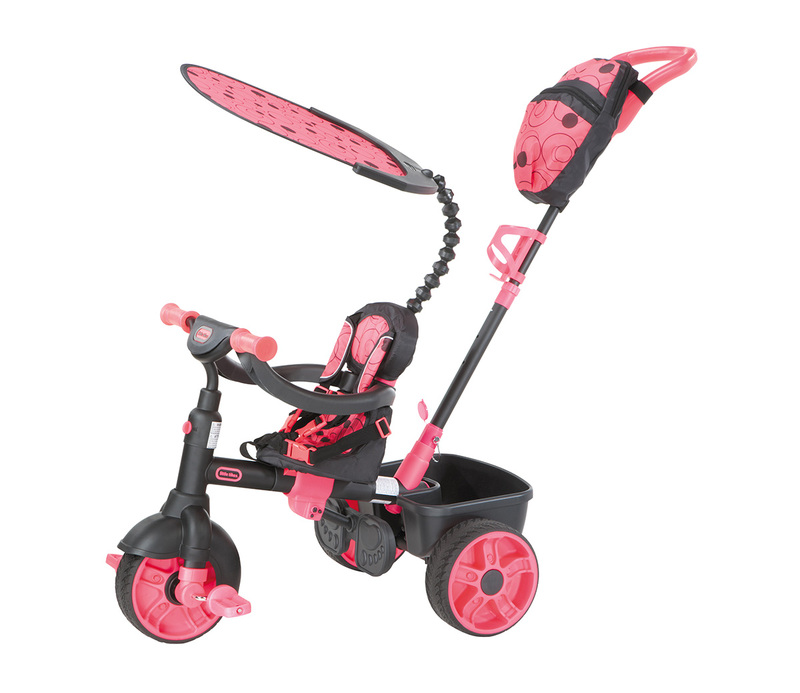 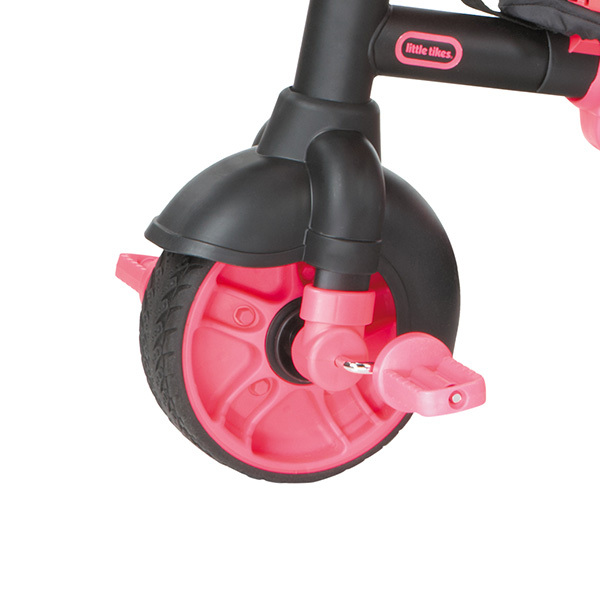 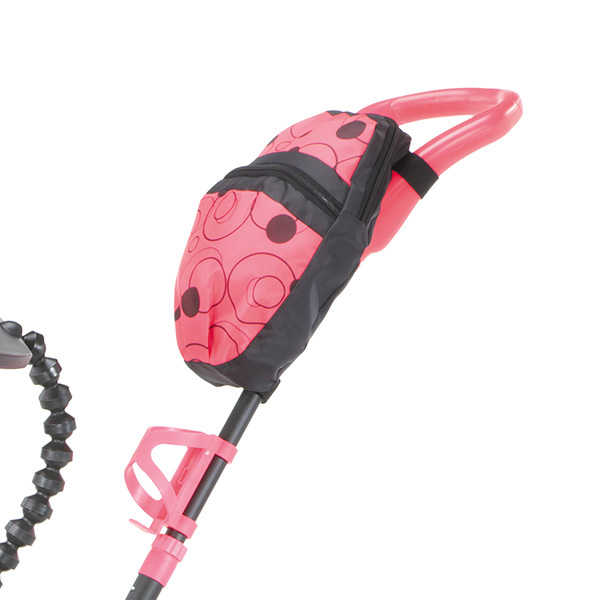 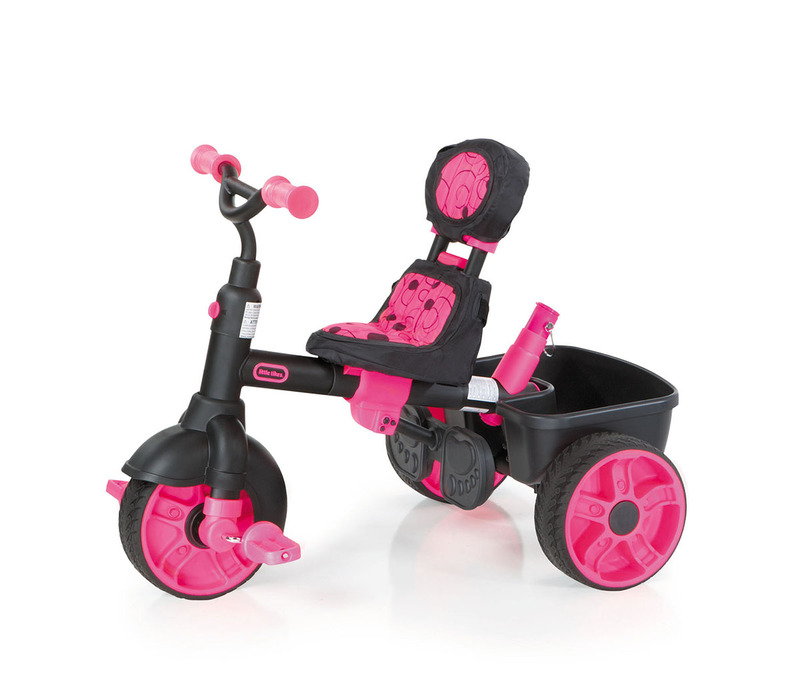 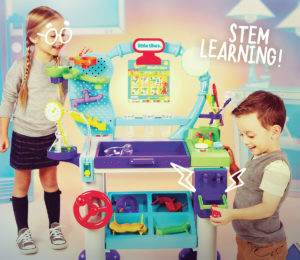 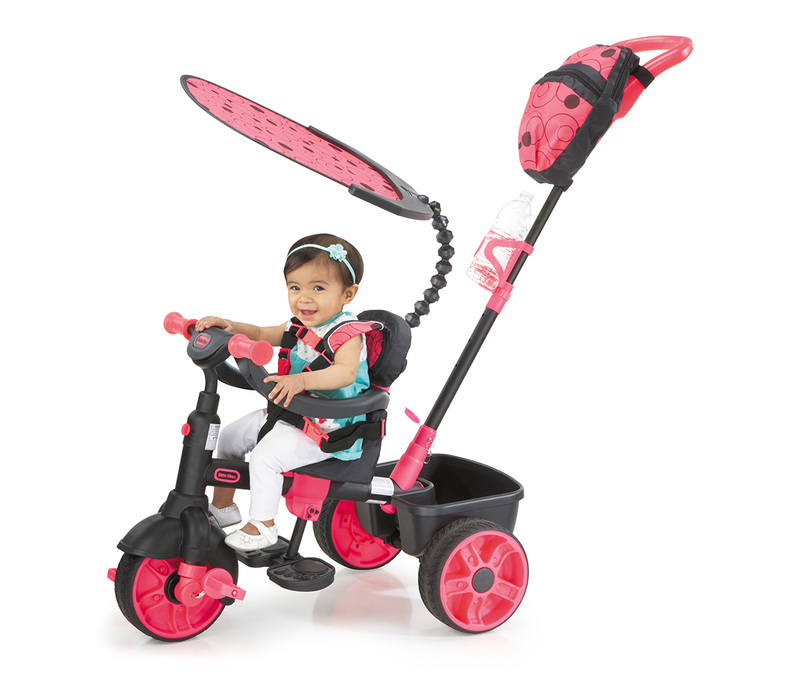 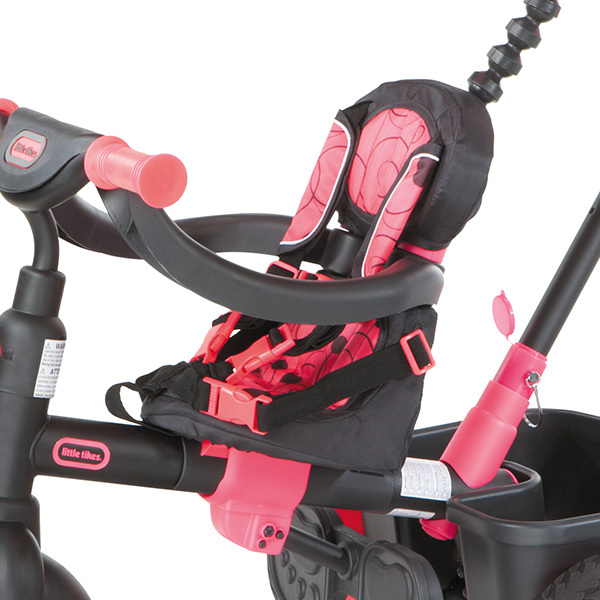 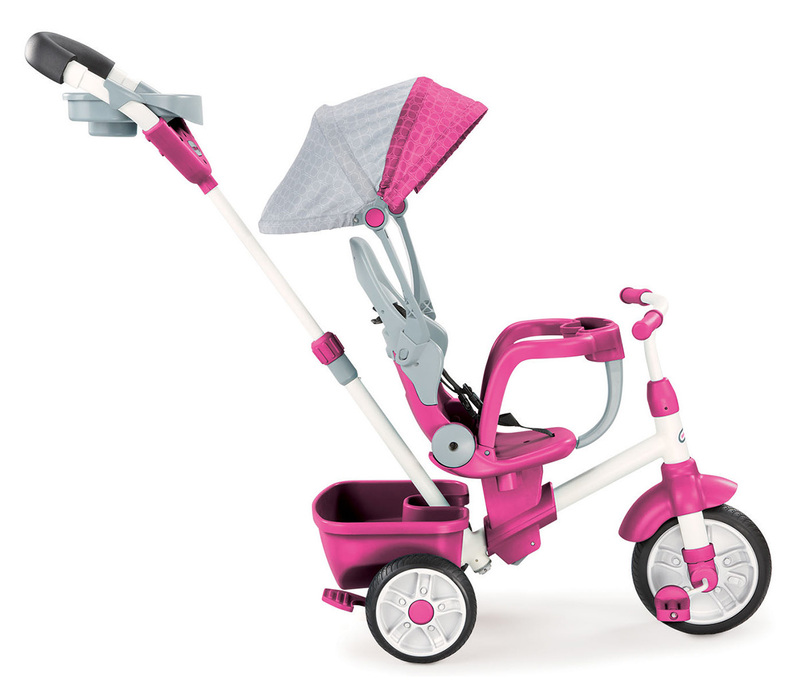 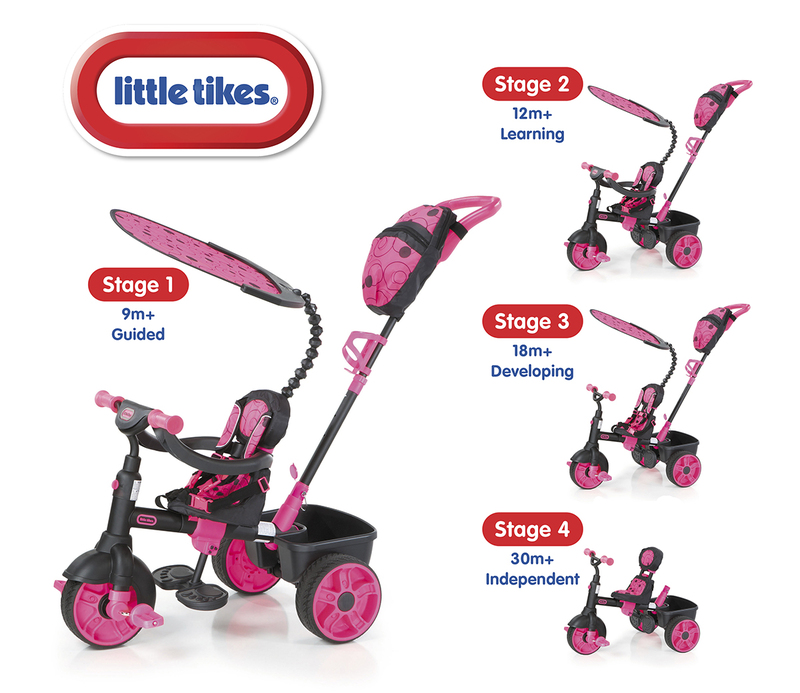 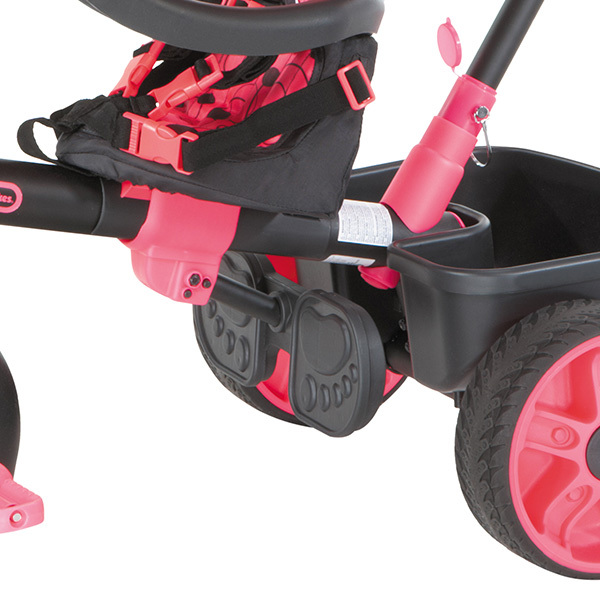 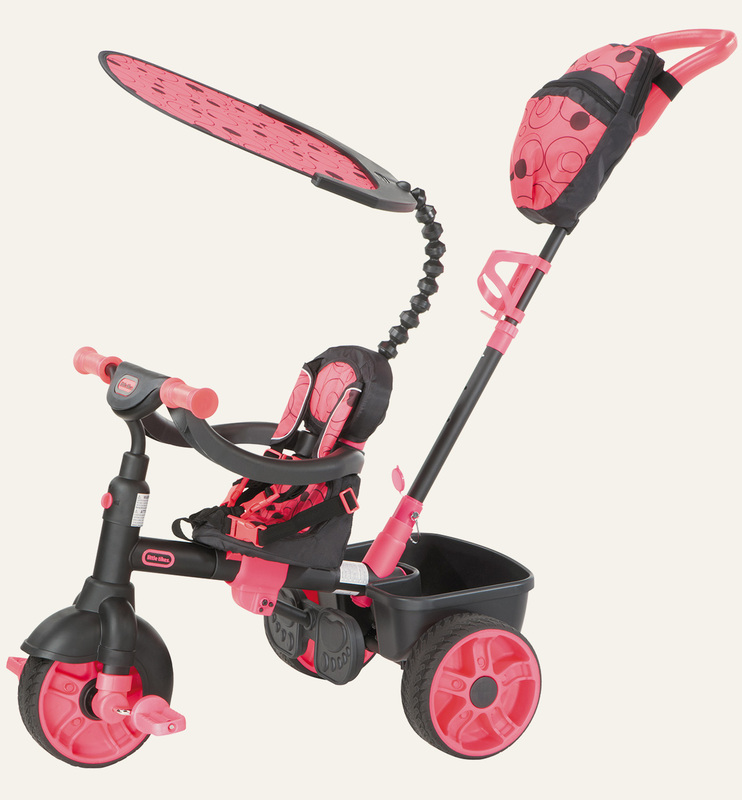 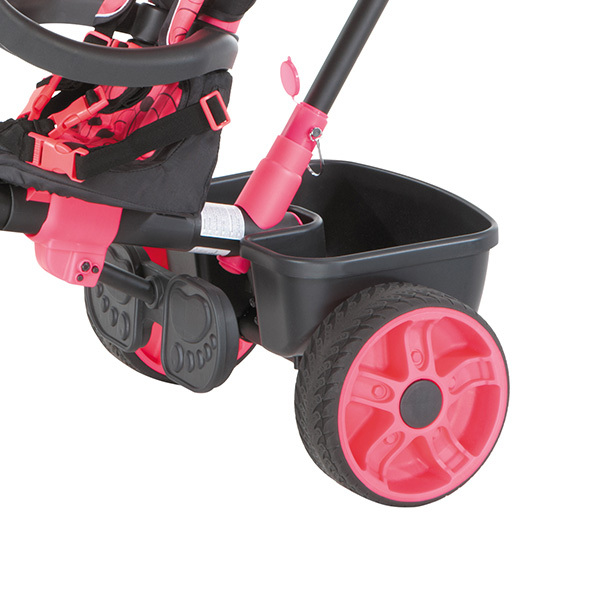 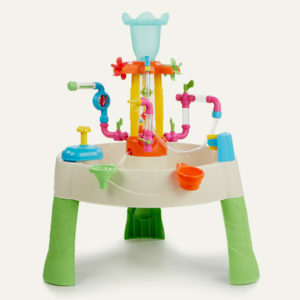 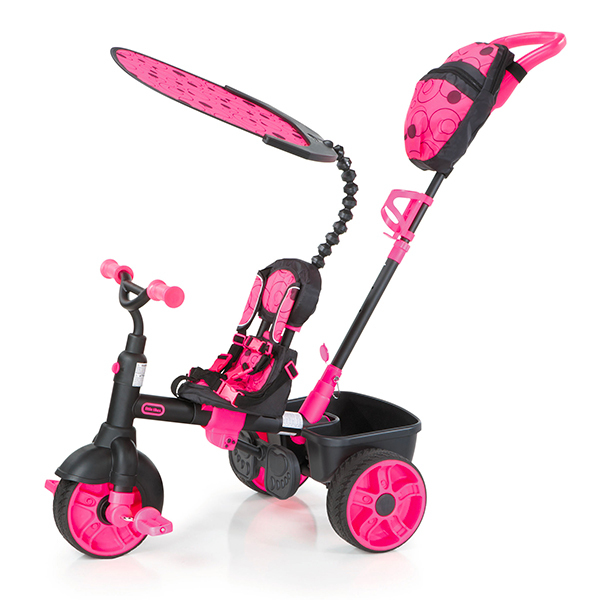 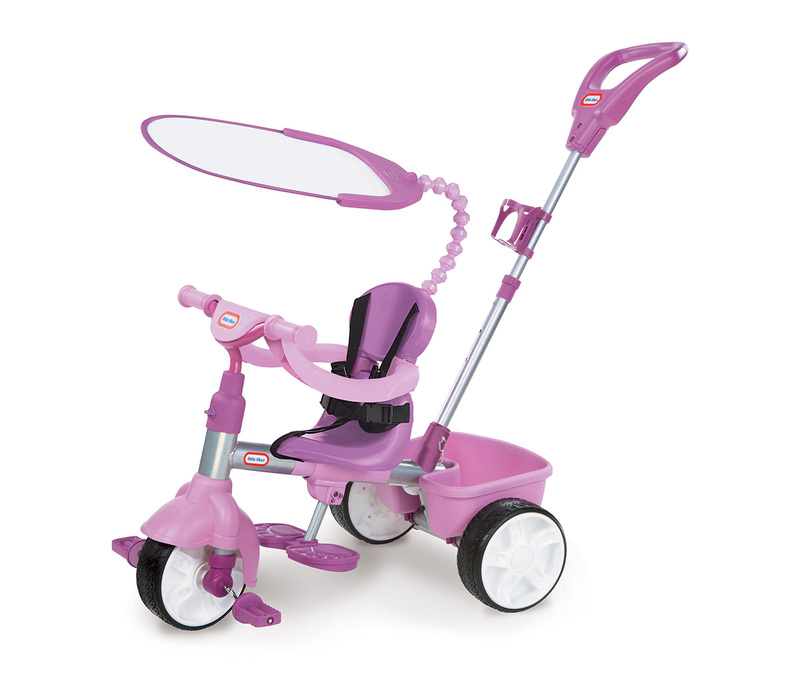 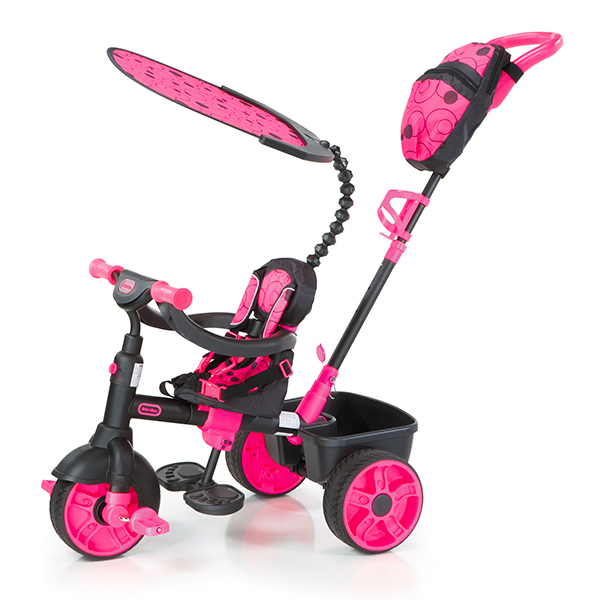 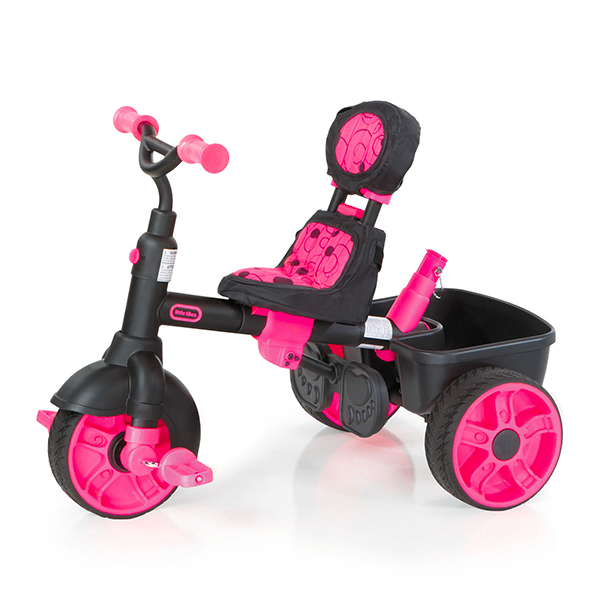 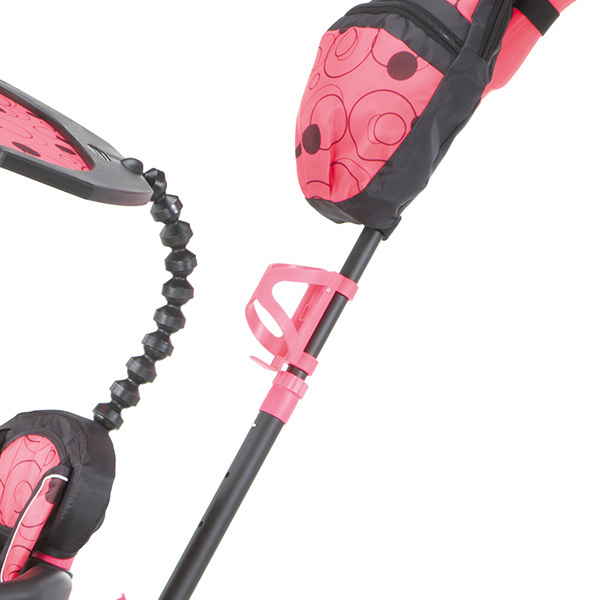 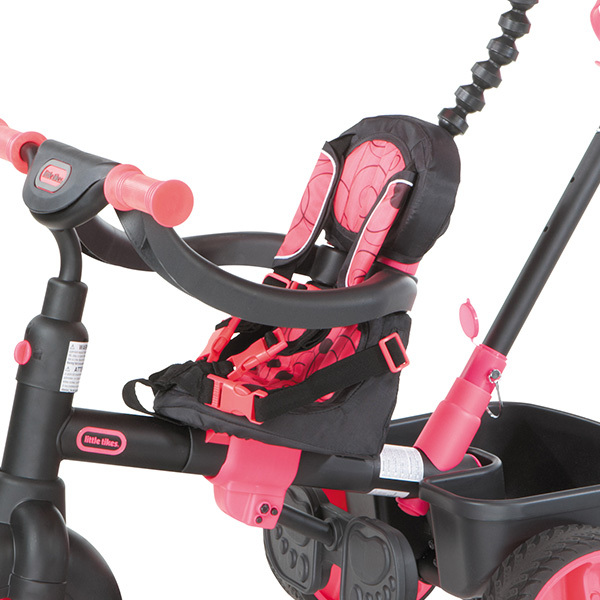 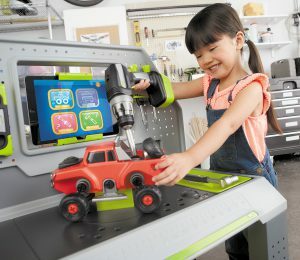 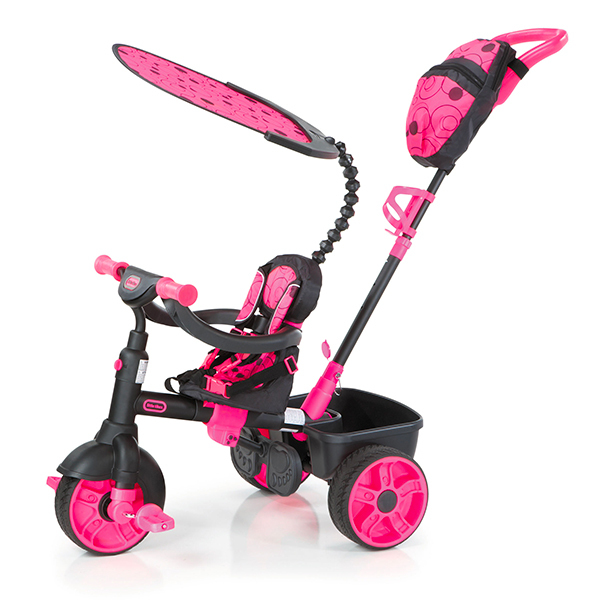 Watch Our 4-in-1 Deluxe Edition Trike - Neon Pink Demo Video!